The 1/4"-20 Male Thread to Baby Pin attaches to your accessories that have a 1/4-20 female thread â€“ giving them greater mounting options. 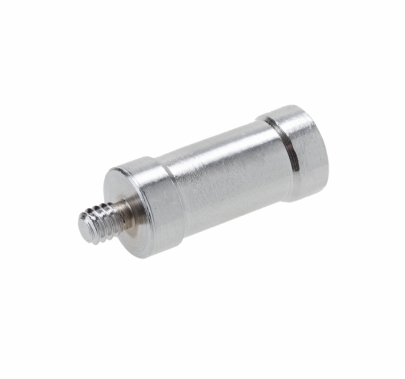 The 1/4"-20 Male Thread to Baby Pin attaches a baby pin to your accessories that have a 1/4"-20 female thread. 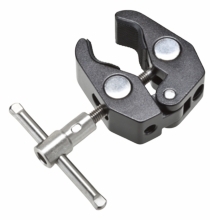 The baby pin allows you to use your accessories on a greater variety of light stands and light holders.